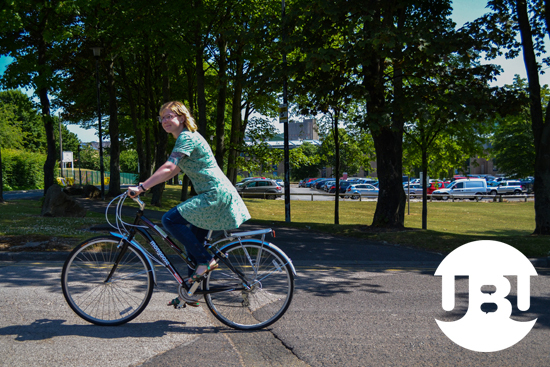 We are here to enable staff and students of the University of Bradford and Bradford College to cycle more as part of their everyday lives. Cycling is not only an environmentally-friendly way to travel, getting active is good for your mind and body. Whether it is affordable bike hire, advice, road safety training or access to specialist workshop tools, we are here to help. We also offer many varied volunteering roles. If you are a cycling enthusiast, or are just keen to learn more, we have options to go on specialist training courses such as bike maintenance and cycle instructor training. Click here for more info.